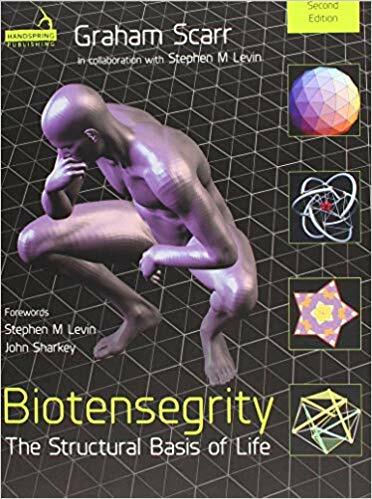 The author describes the second edition of this groundbreaking book not as an instruction manual but as a response to the frequently asked question: What is (bio)tensegrity?. Biotensegrity is an evolving science which provides researchers, teachers, and practitioners across a wide range of specialisms including all bodyworkers and movement teachers with a deeper understanding of the human body and therefore the ability to develop their clinical practice and therapeutic effectiveness in light of this understanding. 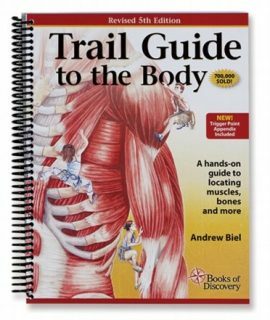 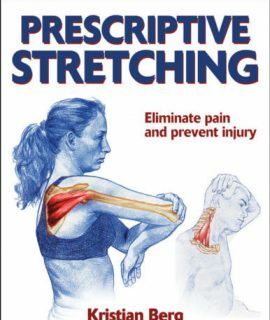 This book explains the basic principles of biotensegrity and explores our understanding of anatomy and physiology in the light of the latest research findings. 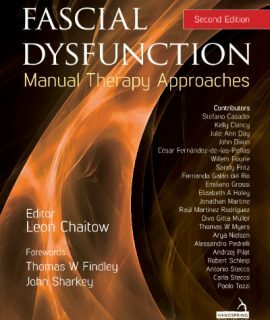 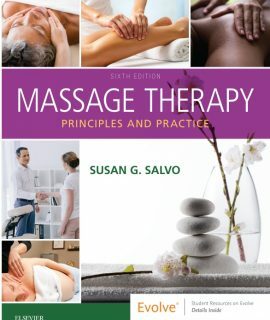 Fascial Dysfunction: Manual Therapy Approaches, 2nd Ed.